Offering clients kindness, compassion, and understanding is the foundation upon which Peter’s therapeutic approach is built. Peter offers genuine curiosity and authentic presence. Perhaps you have noticed an increasing desire to make a change in your life. Maybe changes in your own self, or the world around you, are causing you distress. No matter what leads you to seek a new therapist Peter is committed to deeply exploring the personal and individual significance of each concern you may have. 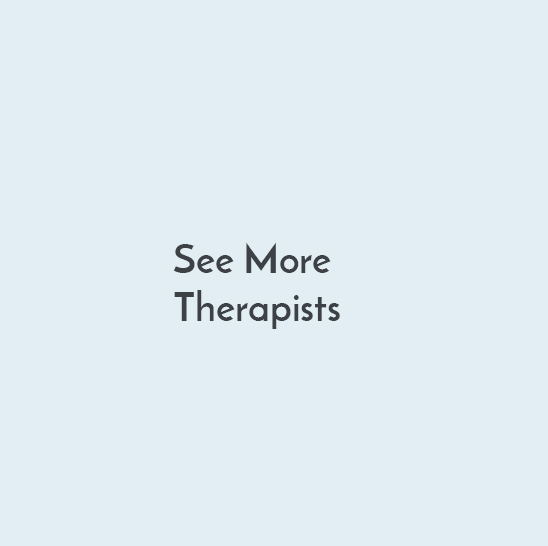 Overwhelming experiences such as illness, loss, grief, depression, or a painful past are all cause for seeking therapy, as are seemingly more innocuous motivations such as restlessness, boredom, or frustration. Without passing judgment, Peter desires to see you flourish in a fashion you are longing for and believes you have the ability to create the life you seek. He is sincerely grateful for the opportunity to walk alongside his clients amid their journeys toward more vibrant lives, freedom, meaning, and relational connectedness. Peter holds two master’s degrees: a Master of Arts in Counseling Psychology from The Seattle School of Theology & Psychology, as well as a Master of Arts in Counseling from Spring Arbor University. His training has primarily focused on interpersonal, existential, mindfulness, attachment and narrative therapies. His specialties include depression, loss, relational issues, religious issues, and cultural identity.